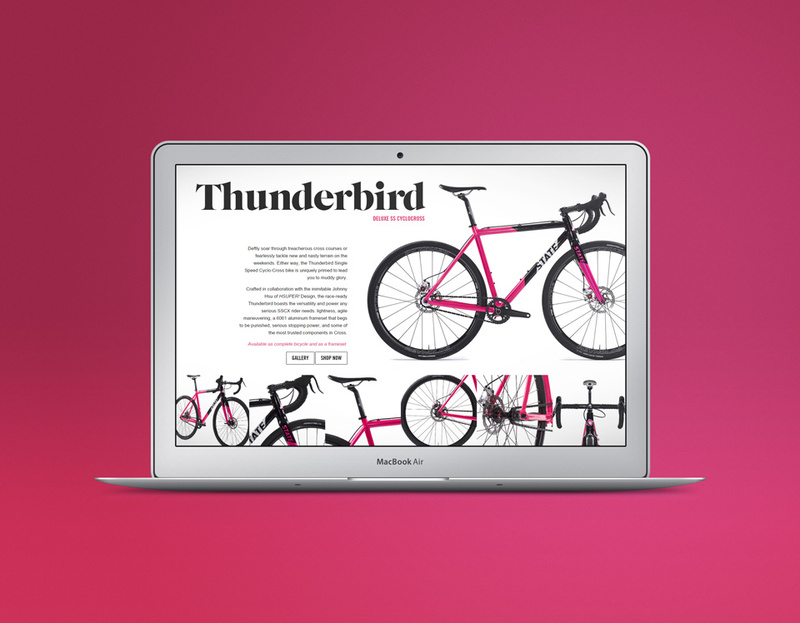 Most recently I got to add some wicked landing pages to showcase their new off-road bicycle product line. Jason is absolutely the best. Responsive, knowledgeable and professional. HIGHLY recommend.